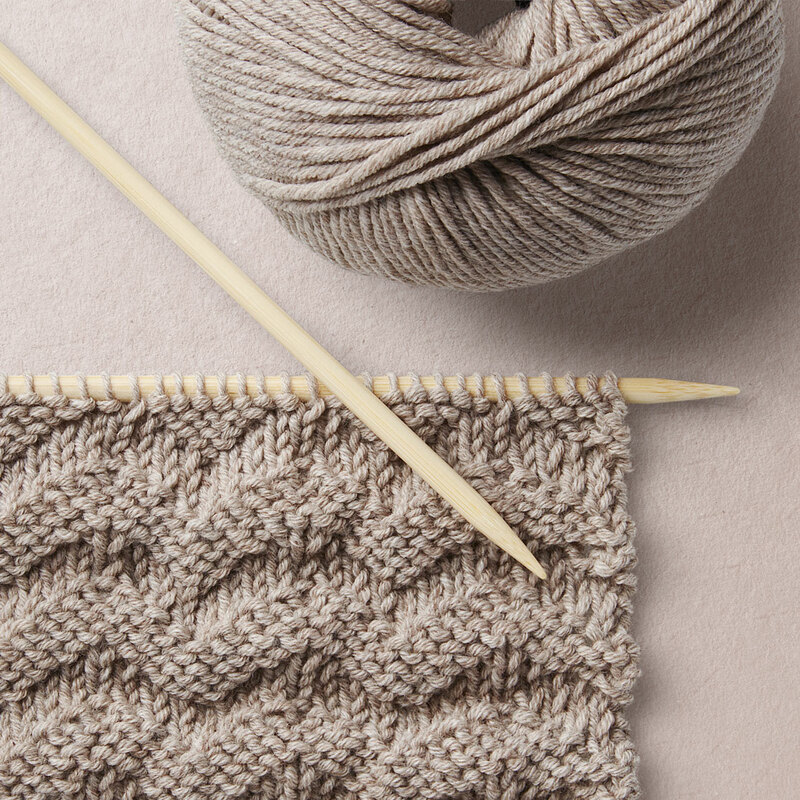 How to knit the Wavy Stitch Knit Pattern? Cast on is divided by 8 + edge stitches. 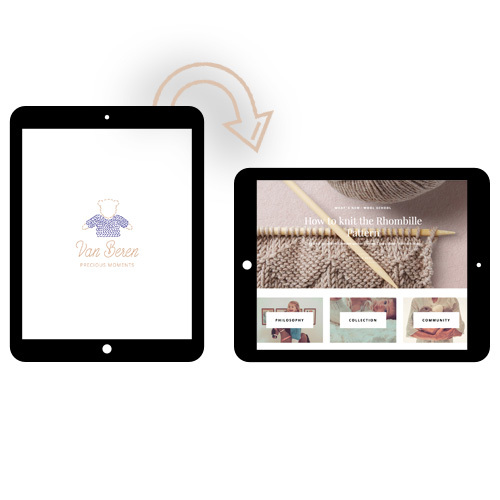 All you need is your knit kit of choice and you are ready to rock your project. HAPPY KNITTING Events welcome knitting enthusiasts at all levels. Your Van Beren host supports you with your project no matter how advanced you are.